Red Ball Drills® is very different from current methodologies. The program effectively allows trainers the ability to conduct live active shooter exercise without traumatizing participants as there are no fake weapons and no aggressive behavior. 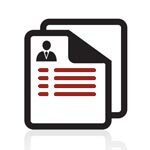 How quickly can unarmed security and staff move to a safe position? 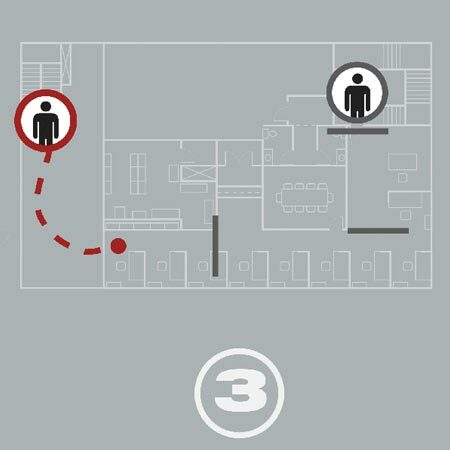 If the location of an attacker is known, they should move as far from the attacker as possible or to the safest place possible. 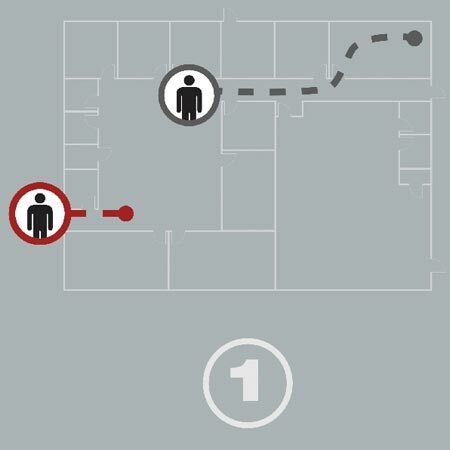 If the location of the attacker is unknown, they should attempt to get to the safest place possible and evaluate the best way to move away from an attacker. This means pre-identifying “Safe Areas” where personnel can relocate during an incident. Every property will have unique aspects which will need to be considered. 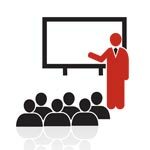 Typically, if there is policy or procedure on active shooter events, it is some variant of Run, Hide, Fight, but offers no specifics on what property managers, staff, and security officers should be doing to truly manage an event. It is absolutely critical that there is an updated crisis management plan that clearly defines an emergency management team. Communication is one of the most important aspects of effectively managing an active shooter event. How quickly can the presence of a threat be communicated to all affected personnel? This must include all available communication tools (text, email, all call, etc.). Additionally, the language and actual information that is conveyed is a critical part of this process. What will your staff actually say over the All Call system? As an example, the role of a security systems integrator varies greatly from building to building. It is critical that their response mechanism is tested to see how it works. 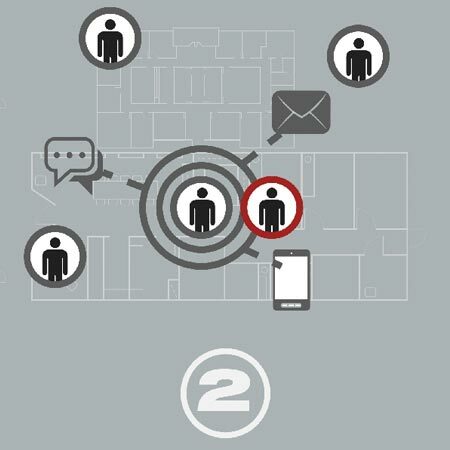 One facility had outdoor phones to communicate directly with the security systems provider. When asked about initiating a lockdown remotely, they said they did have the capability and would be happy to test it if desired. They never asked for an ID code to appropriately identify the caller. What elements exist in the building which could delay the progress of an attacker? Any amount of delay provides more time for law enforcement to respond. Law enforcement will most likely arrive after the incident is over. If that is the case, any delay we can put on an attacker provides more response time for police and may even cause the attacker to leave the area. 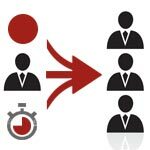 Although every building is different, there are key features that may allow for this kind of delay. Some examples include locking the building down, using fire gates, curtain, and doors, and control of the elevator. Resources and capabilities vary from building to building, so it is essential to conduct physical tests and walk through various scenarios in order to refine procedures. During any training, the building engineer is interviewed to gain a better understanding of the control mechanisms available in a facility. Additionally, during an event, an engineer typically has a radio and potentially an all call capability to keep building occupants informed of the threat. The Red Ball Drills® is a groundbreaking approach for a full range of hazards, workplace violence, sexual assault, and active shooter training -- without traumatizing participants and observers and with no interruption to daily operations. Please Contact Us Today to discuss.